Our mission is to build responsible people with positive impact in society, that will promote through their work the improvement of the quality of life. The Medical Students’ Society Iasi is a founding member of the Federation of Medical Students Association in Romania (FASMR), which is a part of the International Federation of Medical Students’ Association (IFMSA), the world’s oldest and largest independent organization representing associations of medical students internationally. 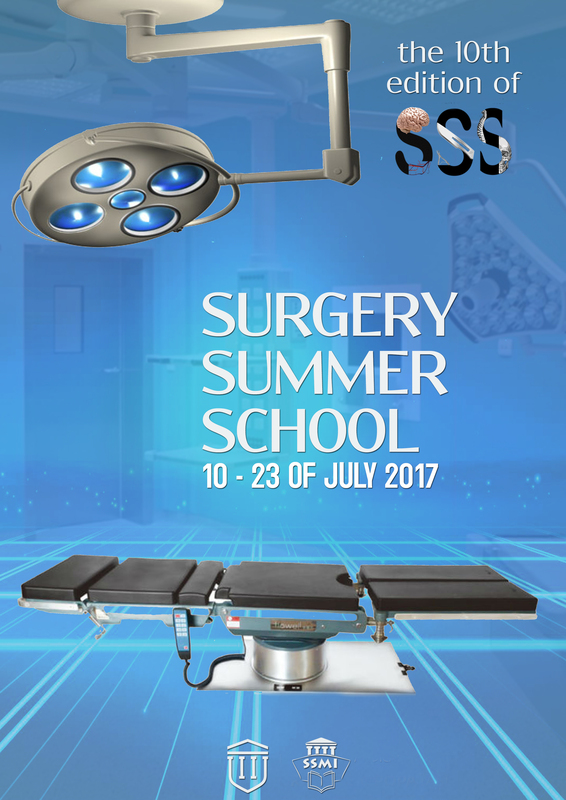 Copyright © 2019 Surgery Summer School .